Created by Alexander Khramushin ( Super1kWattGames ). I am a repairman in a Internet provider. I am an absolute beginner and work alone. All assets like graphics, musics, sounds was created by me. 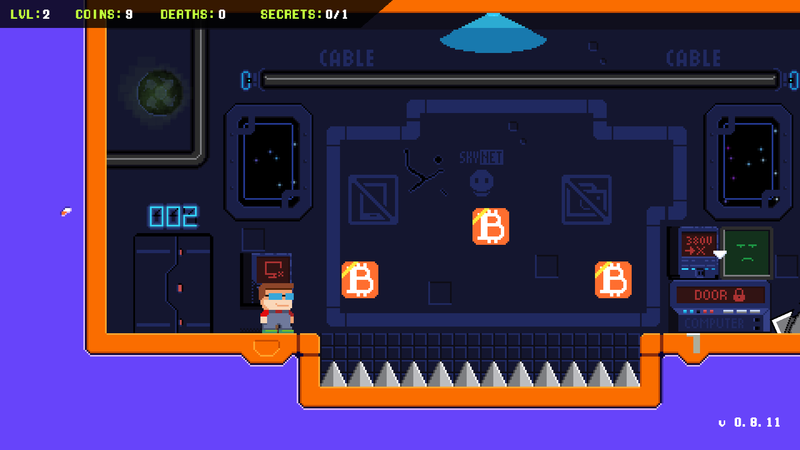 Super bitcoin jumper is a short platformer game, where you need to save the internet. 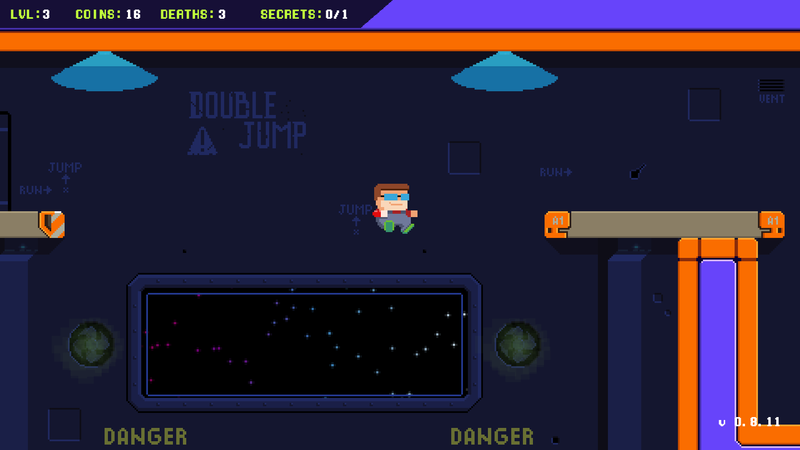 The game has 20 levels. The people’s happiness is in your hands. Lets go! The game support a gamepad. Note. The game automatically saves progress when you start a new level. oh , and it needs a level select as ive just left the comment below and been thrown out to the start again ! Soon it will be possible to save the game in the WebGl version. you have to be too pixel perfect on the platforms which spoils the fun - also it would be better if the platforms respawned a little quicker , ive had at least 100 deaths in that section so have spent a lot of time just waiting ! could you tell me how many levels their actually are please ? all in all great work ! Thank you for comment. 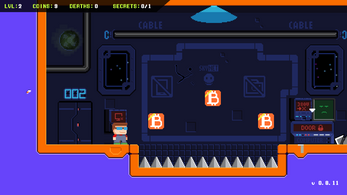 The game has 20 levels. I'm still working on the game. 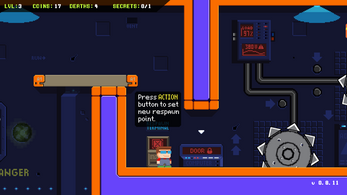 In the desktop version will be able to save the game. Thank you for playing my game.